Empfohlen von 7 bis 12 Jahren. Sprache: Englisch. 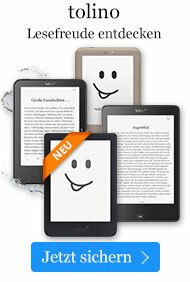 Taschenbuch € 8,49* inkl. MwSt. 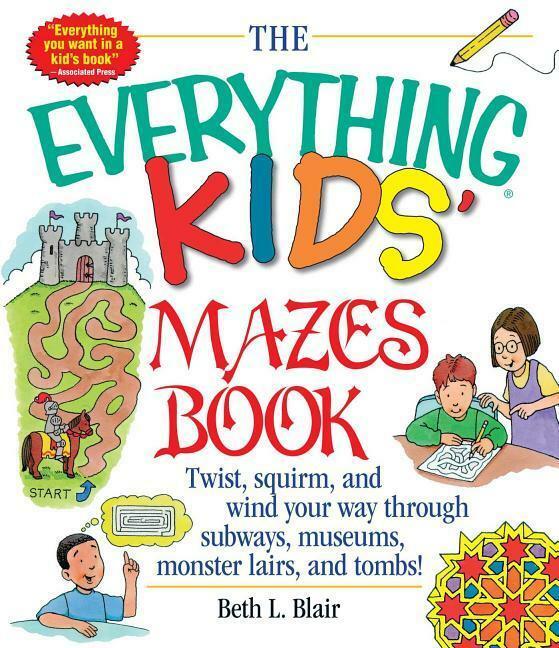 Titel: The Everything Kid's Mazes Book: Twist, Squirm, and Wind Your Way Through Subwaysj, Museums, Monster Lairs, and Tombs! Empfohlen von 7 bis 12 Jahren. The perfect sequel to the bestselling "Everything Kids' Puzzle Book, " this lively and challenging book has over 100 mazes as kids learn about subways, tombs, monsters, and more. Illustrations. Schreiben Sie eine Bewertung für: The Everything Kid's Mazes Book: Twist, Squirm, and Wind Your Way Through Subwaysj, Museums, Monster Lairs, and Tombs!